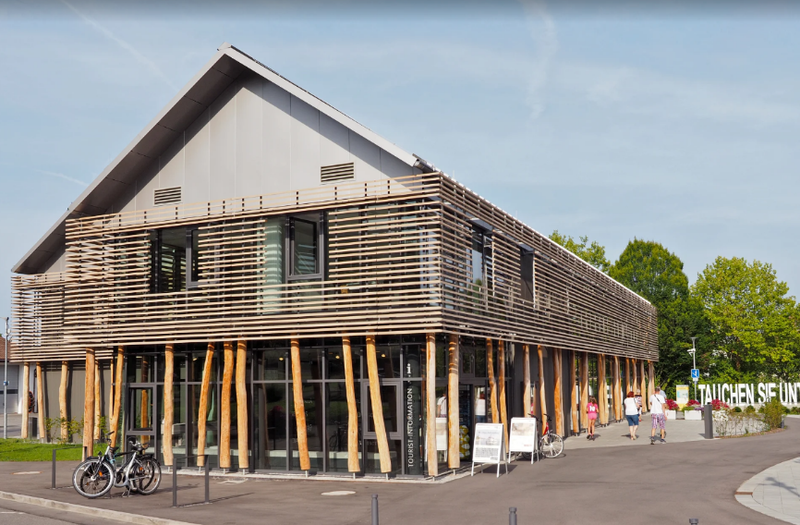 This year’s meeting of the European Association for the advancement of archaeology by experiment EXAR takes place in Unteruhldingen/Germany in the Lake dwelling museum and the World Heritage room from Thursday September 27th to Sunday September 30th. In the European year of cultural heritage 2018, we would like to devote ourselves especially to the practice of experimental archaeology and school as well as the mediation to young audiences. For this conference we ask for presentations. Lectures on the latest methods of investigation of finds and findings, possibilities of analysis and reconstruction as well as reports of scientific demonstrations and associated museological methods of mediation are again in focus. During the conference a side program is organized. Thursday evening September 27th starts with the Get-together for the early arrivers at Restaurant Mainaublick, Seefelder Str. 22, 88690 Uhldingen-Mühlhofen (Unteruhldingen). 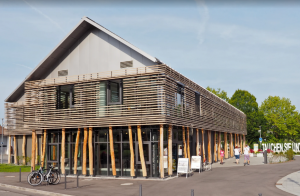 Friday and Saturday are the days for the conference in the Welterbe-Saal – Unteruhldingen, Ehbachstr. 1, 88690 Unteruhldingen. Following the lectures there will be moments for meeting up and exchanging experiences and research results. At Saturday September 29th succeeding the conference the annual meeting of EXAR will take place. At Sunday September 30th the conference concludes with an excursion with guided tours of the Pfahlbaumuseum, organized under the motto “Mediation Experimental Archeology to the Audience” as part of the 2018 European Heritage Year. The central topic of the conference is: “Experimental archaeology in science and education 2018”. The lectures will present current experiments and projects of reconstructing archaeology, in addition, the discussion of the scientific method experimental archaeology. Further experiences in using the research method and the education and presentation of experimental research will be presented. Registration is possible via www.exar.org. We look forward to your presentations. As Lake of Constance is a vacation area, we ask you to take care of your accommodation in good time. 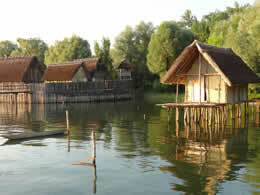 This can be reached at http://seeferien.com/, http://www.ueberlingen.de, https://www.meersburg.de, https://www.uhldingen-muehlhofen.de/de/Tourismus.